A safe environment in which to verbalize your fears and your experiences in childbirth. I will be teaching information in order to assist you in having a healthy pregnancy, and safe childbirth. Assistance will be given to advocate for your needs and wants in childbirth, and help in the writing of a “Birth Plan”. I may also be hired to assist you during labor and negotiating with your medical providers. I am currently in training as a Doula through Birth Arts International. the “cascade of interventions”, C-sections, non-interfered with labor practices/with information on alternatives for pain management and relief. Intuitive work through labor. I do not teach a method, such as the Bradley method of birth. 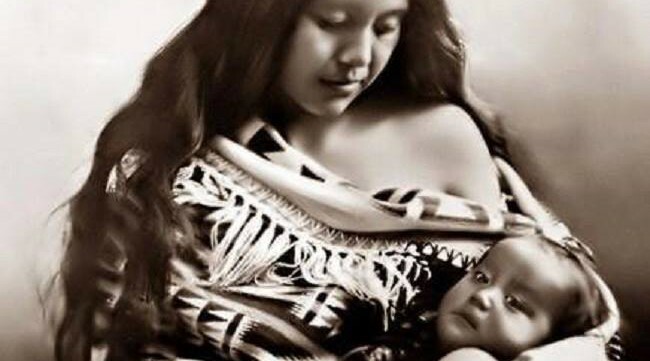 For those clients who are Lakota, I will do what I can to integrate what elders chose to share with me about childbearing and childbirth in the Lakota tradition either by short quotes from my sources (whom I will not be naming), having speakers attend, or written sources. If the Lakota tradition is discussed by me, whenever possible, references will be made from books with information on childbearing or childbirth in which you can refer. An example of my doing this very thing is with my herbal tea handouts, where I have addressed what is common in both the indigenous practice and the “western way” in childbearing and childbirth practice, but referencing to books (not people). For example, the herbal teas recommended for pregnancy has a reference list from multiple cultures: American, European, Chinese and Native American herbs. Cranial-Sacral level I and Myofascial Release level I Completed in 2009, 2010 respectively. 2012 Sinte Gleska University Adjunct Instructor Design I and Color Theory. -LMT (Licensed Massage Therapist until 2010), Life and Health Coach, Instructor: Reiki and Alternative Healing. Currently, all expenses come out of my pocket. I am not rich by any means! This work is born out of the heart, with a high salute to my mentors! If you desire to donate to the cause, let me know. ANY donations will be appreciated! Many thanks for sharing these records so freely. You must think about writing a book. Thank you…maybe that will happen sometime down the road…!